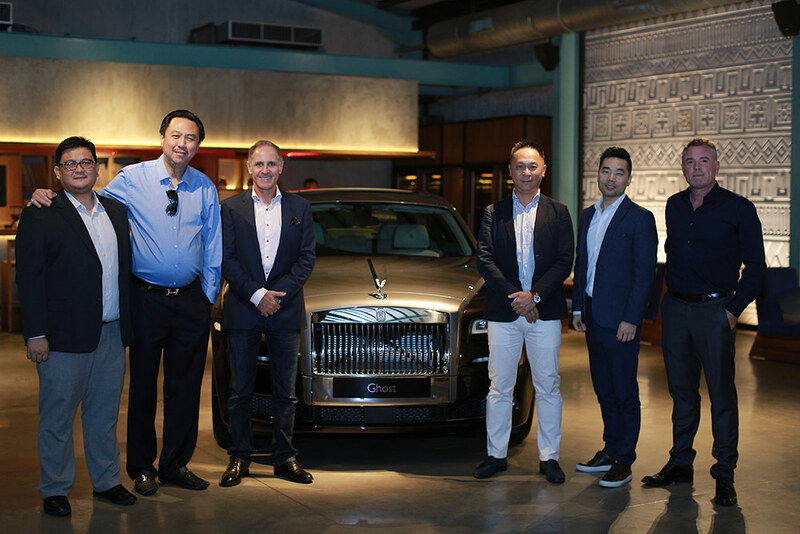 Rolls-Royce Motor Cars (Jakarta) hosted a group of Rolls-Royce owners and guests at the exclusive and prestigious Cars and Cognac event on 28 November. Customers and guests of Rolls-Royce Motor Cars celebrated their collective passion for the marque by gathering in a private environment that was befitting of the marque: KAUM Jakarta. At the event, the guests enjoyed an evening of fine dining, followed by a cognac tasting session which was hosted by a Cognac sommelier from the main event sponsor, Moet Hennessy. The event also afforded the guests the opportunity to get up close with the car that was in the spotlight – the majestic Rolls-Royce Ghost Series II – and to dive deeper into the lifestyle that accompanies the experience of owning a Rolls-Royce. Those who wanted to learn more about the Cognacs were invited to spend the rest of the evening with the Moet Hennessy team. As for guests who wanted to retire for the night, they were chauffeured home in a luxurious Rolls-Royce.